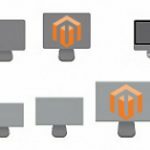 We’ve already reviewed some Magento 2 modules by UberTheme and today it is time to draw your attention to one of the company’s flagship extensions – UB Instant Layered Navigation. 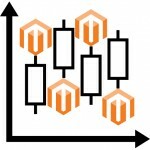 It is not a surprise that Magento 2 offers layered navigation functionality by default but it has some limitations. To avoid them, we propose you to use a third-party solution developed by UberTheme. Let’s take a look at core extension’s features. 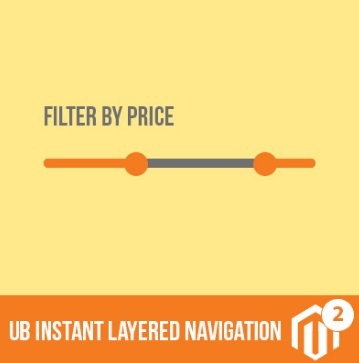 First of all, the UberTheme UB Instant Layered Navigation Magento 2 extension adds a bunch of new filters. 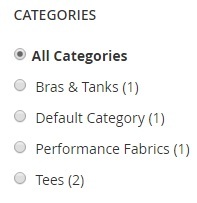 The module allows customers to filter product list by categories and subcategories. Besides, the UberTheme UB Instant Layered Navigation for Magento 2 provides the ability to create filters on the basis of any attributes. Thus, you can provide store visitors with the ability to filter out a catalog by such parameters as price, color, climat, material, style, etc. As for price, the UberTheme UB Instant Layered Navigation Magento 2 module adds a price slider, so search occurs in the most efficient way. Note that the same slider can be added for other measure units. Another important improvement is related to color swatches which are defined as a component of the visual color attribute or text-based value. And i is possible to utilize uploaded product images to depict color, pattern, or texture. The amount of matching records is displayed instantly without any page reloads. The same is about pagination and results sorting. If you are wondering what about SEO, because layered navigation leads to the duplicate content issue if the navigation is not optimized, we have good news: the UberTheme UB Instant Layered Navigation Magento 2 extension is SEO friendly! 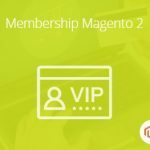 And it is compatible with all third-party Magento 2 templates! Let’s figure out how to fine tune the extension. The configuration section is available under Stores -> Settings -> Configuration -> UberTheme -> UB Instant Layered Navigation. Here, you can enable/disable the extension, export products, as well as turn on cron jobs. Next, there is a section of product listing. It allows to enable infinite loading and choose it’s types. You can even add a notification that will be displayed after loading is completed. In Attributes Settings, you can create an unlimited number of filters. 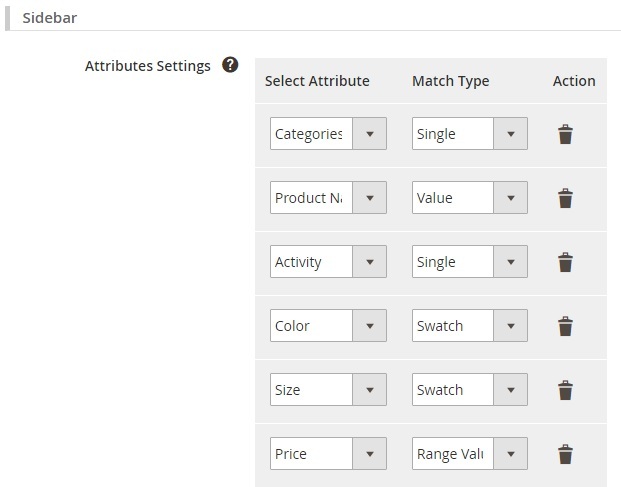 Simply select an attribute to create a filter on its basis and select a match type. Depending on the selected attribute, match types can be different. 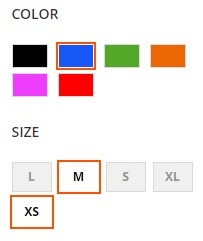 For instance, there is the Range Values type for the price filter and Single, Multiple, Swatch, and Dropdown for colors. On the frontend, every time you select a new filter parameter, the list of products is rapidly updated. 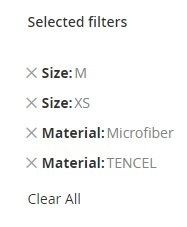 All the selected parameters are available in the Selected Filters section and you can clear all simultaneously as well as exclude only certain ones. The UberTheme UB Instant Layered Navigation Magento 2 module provides one of the easiest layered navigation extensions for Magento 2. It is intuitive and easy to use from both sides: admin and customer. 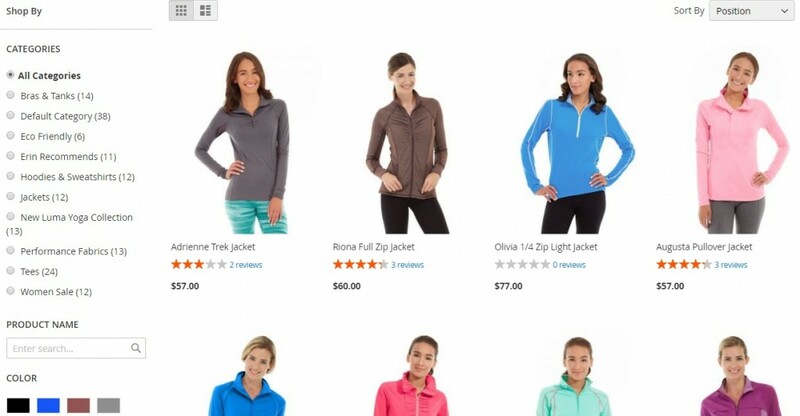 The Magento 2 module rapidly updates catalog pages without reloads, providing customers with the ability to find desired goods without headaches. As a store owner, you get more satisfied clients and increased sales. The price of the UberTheme UB Instant Layered Navigation Magento 2 extension is $299, but the extension is absolutely worth it.